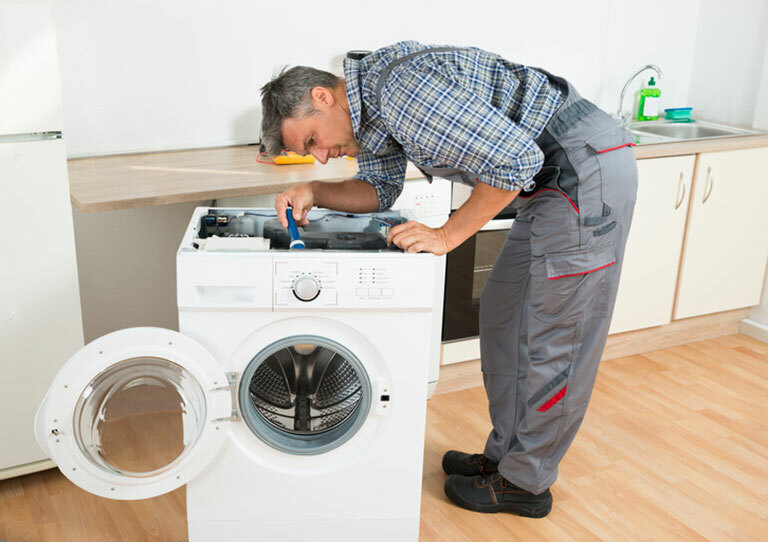 Dishwasher & Washing Machine Repair in Miami, FL: Looking for a local, trusted dishwasher and washing machine repair professional?Affordable Appliance Repair provides the best dishwasher repair in Miami, FL as well as the best washing machine repair in Miami. From smelly dishwashers to washing machine door latches, there is nothing we can’t fix! Dishwasher, washing machine, and other appliance problems can wreak havoc on your home, and disrupt your standard of living. Allow us to resolve them as quickly as possible with our fast repairs and on-time service. We carry most of our parts in our service trucks, guaranteeing a complete repair Read More of our parts in our service trucks, guaranteeing a complete repair on the first visit. 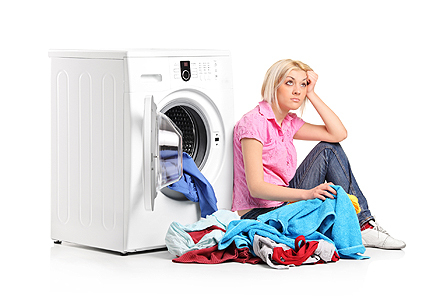 From washing machine pumps to dryer door latches, oven heating elements to fridge condensers, we’ve dealt with it all! We’ve got you covered when it comes to repairing washers, dishwashers, and more! 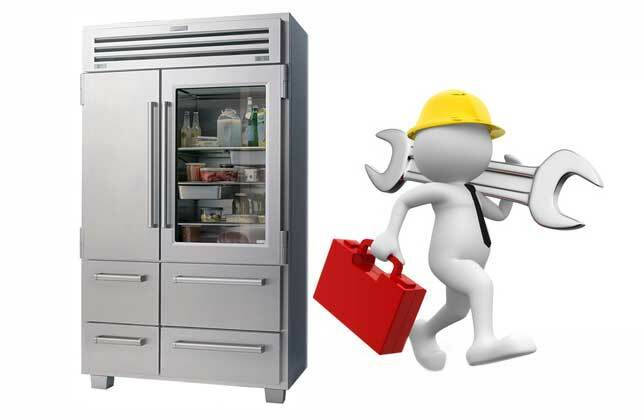 Our on-staff experts are skilled in fridge, oven, range and washing machine repair inMiami, FL. Let one of our experts repair your appliance or purchase one of our parts from our large inventory and complete the job yourself! When technical difficulties arise, don’t run out and purchase a brand-new piece of equipment. Instead, contact a Affordable Appliance Repair professional. We’re fully insured to repair your appliance or provide you with equipment to repair it yourself. 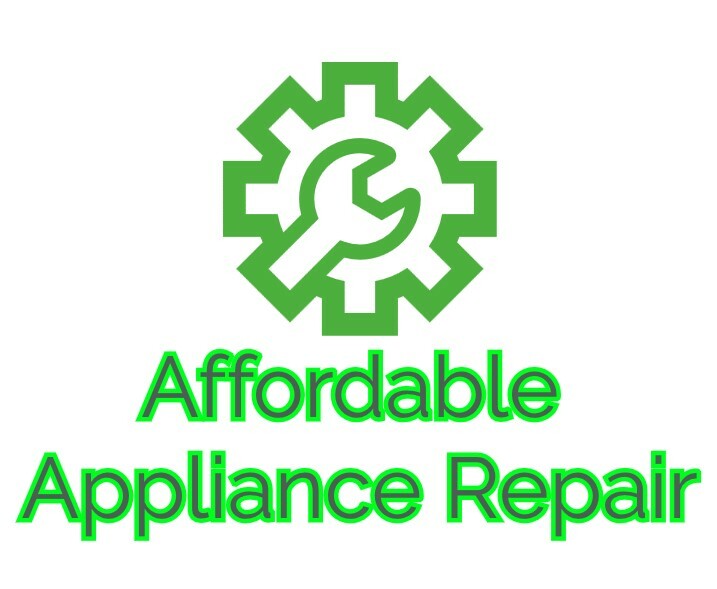 Contact us today and we guarantee we’ll repair your appliance to its original condition.